You’ve seen it first hand and now you are experiencing it. The growth of pickleball is incredible and the fun is infectious. 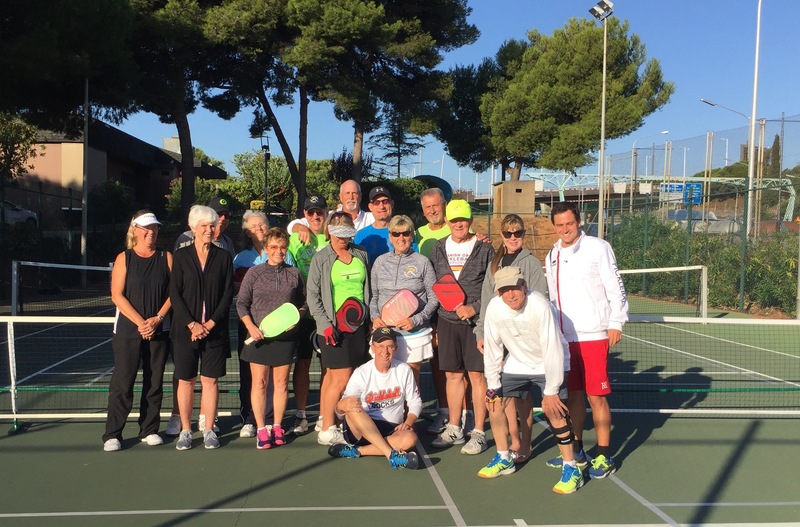 Whether you only have 2 or 3 players and simply have fun calling yourselves a club or you have hundreds of players and are officially organized as a corporate entity, the fact that you have a club indicates that pickleball is hot and growing in your community. Yes, congratulations are in order. 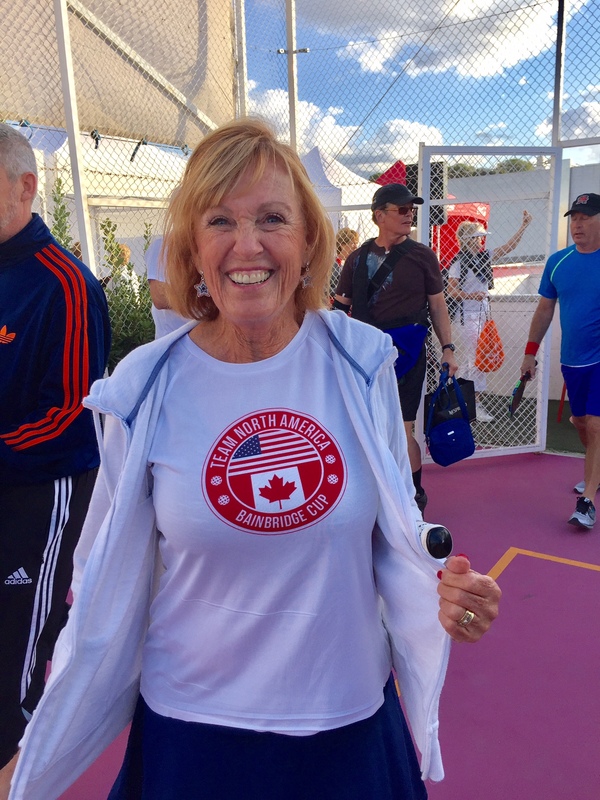 You and your fellow players are the heart that is pumping up the growth of pickleball like never before and we love what you are doing. Anyone who knows our family, likely knows our mission statement by heart: “We will always strive to Help Pickleball Grow”. We love what you are doing, and as we have done for the past decade, we would love to help. And we have more help available for you than ever before. 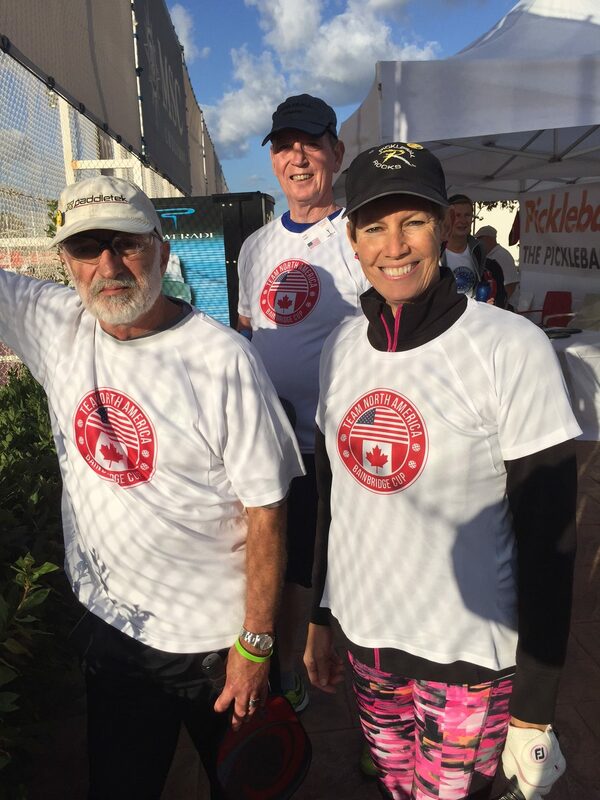 Did you know that our Pickleball Rocks team travels to over 35 tournaments a year bringing with them the world famous Pickleball Rocks brand of clothing and accessories and some of the top, fun players in the sport. Did you know that our Pickleball Champions Club supplies free attention grabbing signs for your courts which brings more players your way? 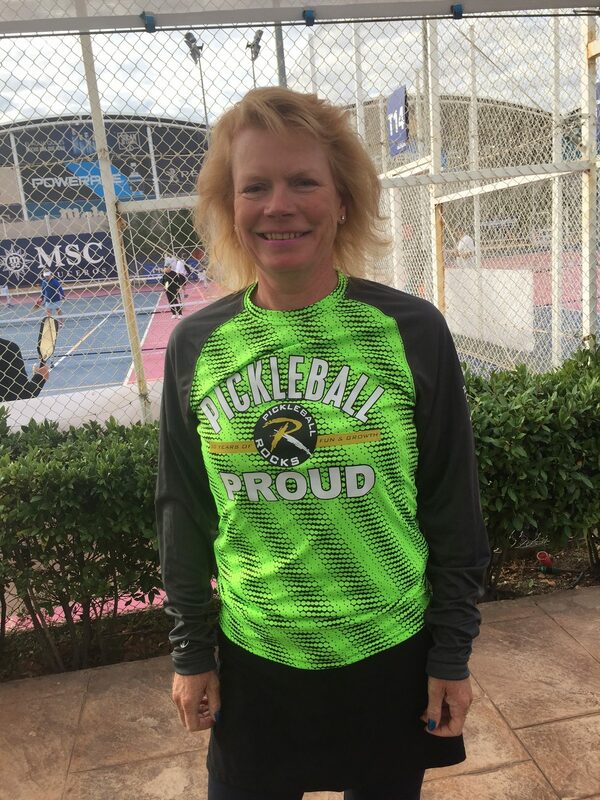 Did you know that Pickleball Club Wear is the top pickleball apparel company in the world for supplying colorful, customized club shirts, hats, jackets and sweatshirts for your club, team or organization. You’ll be really glad you did and we’ll be very happy to help you. It’s because of you that “Pickleball Rocks”. Just wanted to give you a quick recap of the first ever Brainbridge Cup pickleball event and this year’s Spanish Open. I must say, it was amazing. 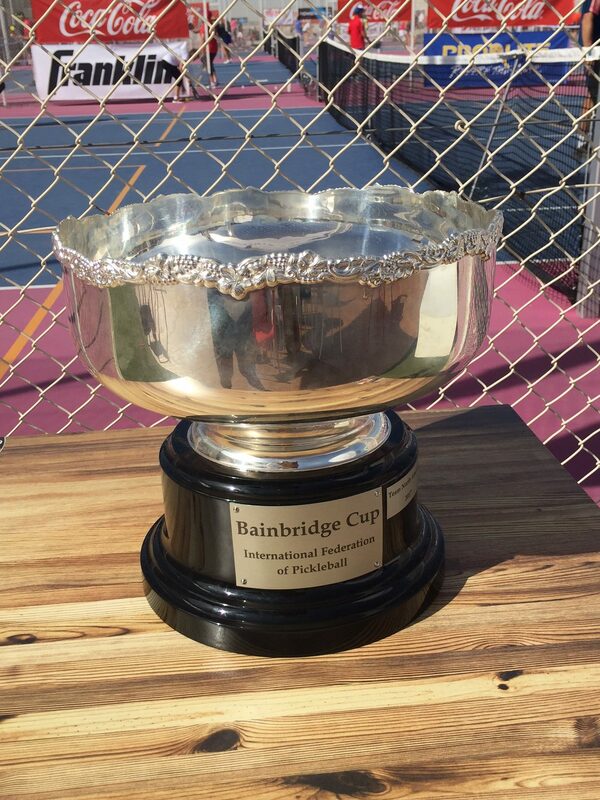 After a couple of fun days of pickleball clinics with Daniel and some fabulous traditional Spanish dinners, we excitedly arrived for the main event, the first ever Bainbridge Cup. What great fun to be part of this historic pickleball event. Over 100 players from the United States and Canada came to play matches against approximately 150 players from all over Europe. Each match was worth one point and after over 300 matches, Team North America prevailed 201-119 to take home the cup. 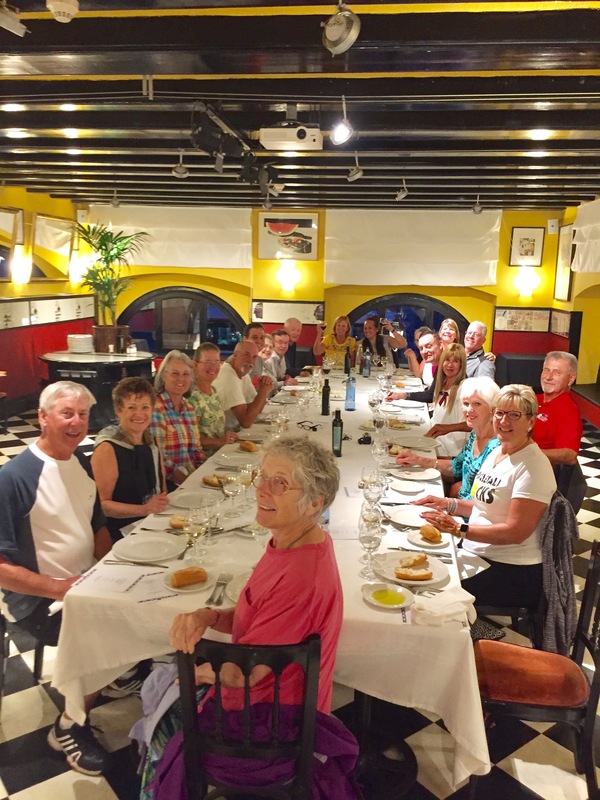 But the true winner was the sport of pickleball as players from all over the world competed and then broke bread together after the tournament ended. 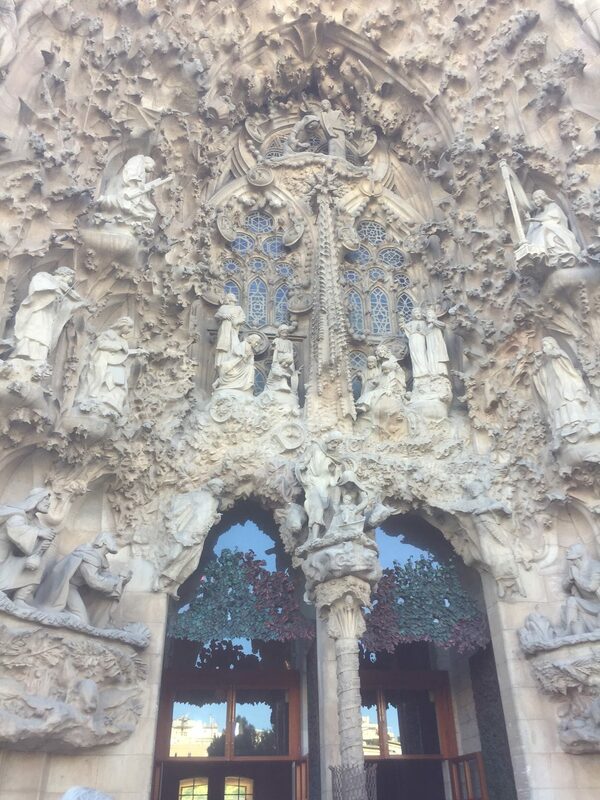 It was truly wonderful to see. After a Friday of fun meeting and playing against international players in the Bainbridge Cup, the Spanish Open tournament ran on Saturday and Sunday at the famous Ciudad de la Raqueta. 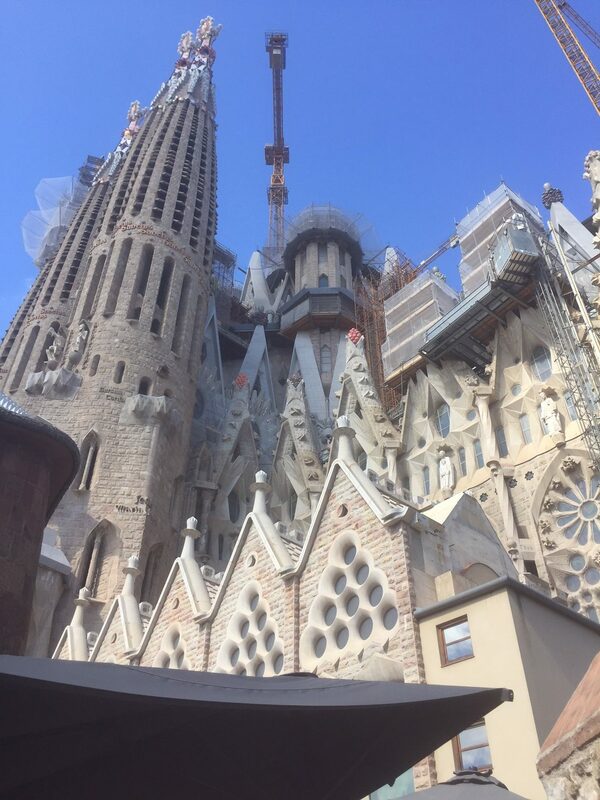 This is a great venue for pickleball as well as tennis and the popular European sport of Padel. 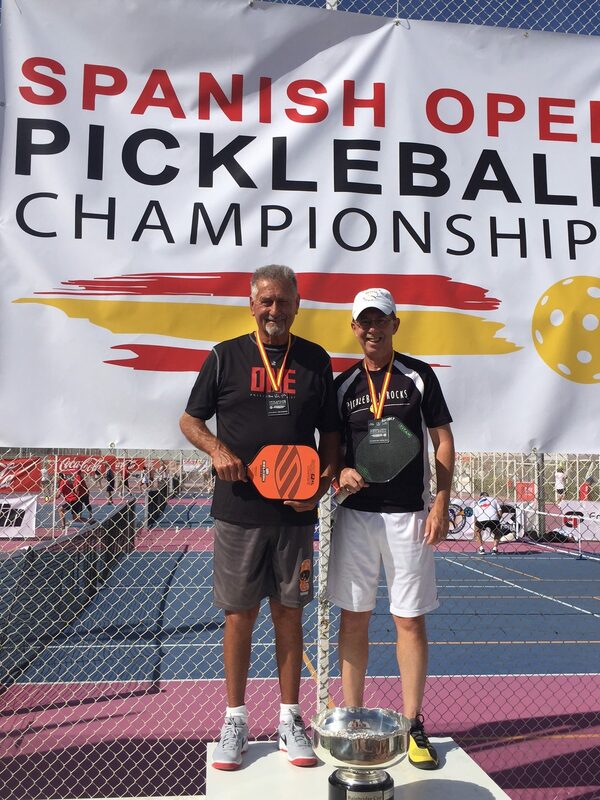 I finally got to realize one of my pickleball dreams as I teamed with my original pickleball mentor, Lynn Carlson for the first time and we managed to take home a Spanish Open gold medal. 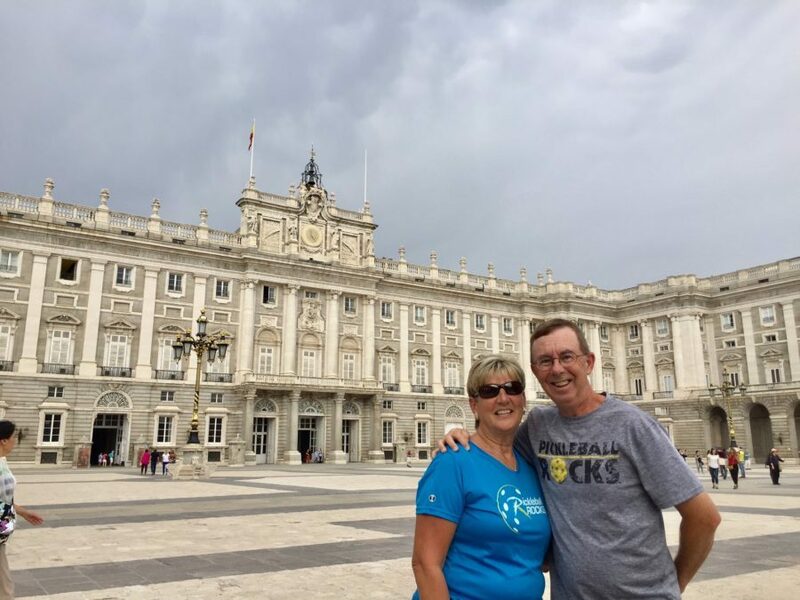 It was so much fun to see the people of Europe step up to our Pickleball Rocks table, such as our new British friend Carolyn (pictured), and leave proudly wearing our shirts and hats. 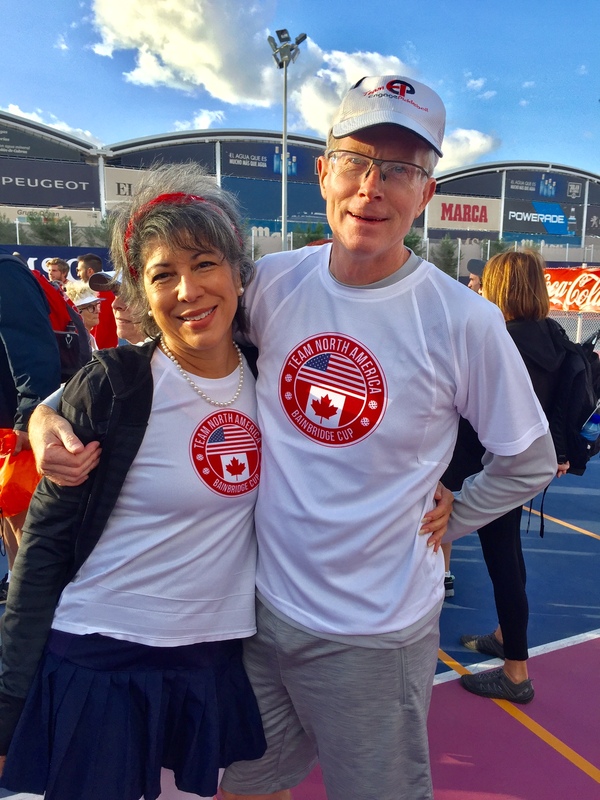 Though many times we could not understand a word they were saying, “Pickleball Rocks” now seems to be a universally understood phrase and pickleball is going to be a truly universal sport that will bring peace and cooperation everywhere it is played. 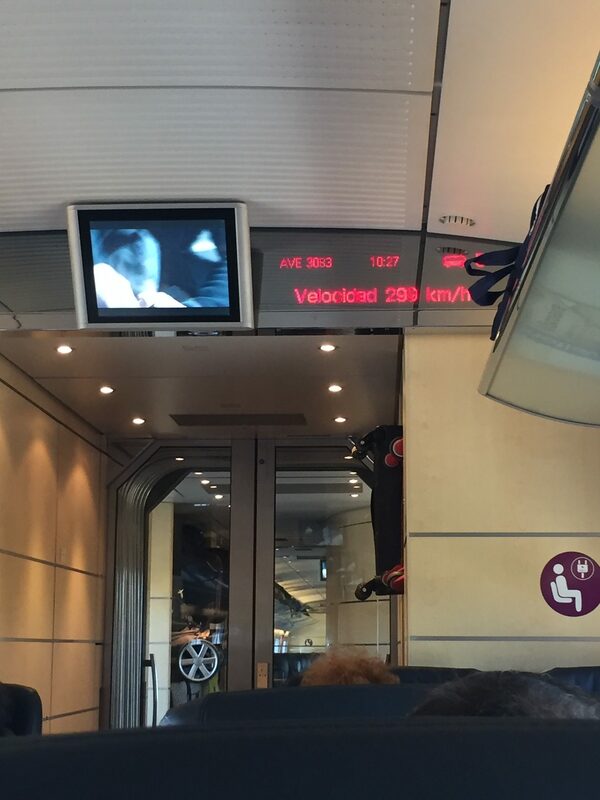 Next day Dan put us on a bullet train (reaching speeds of almost 200 miles per hour) to Barcelona where we saw some of the most beautiful buildings in the world but also a sobering reminder from the recent terrorist attack there. 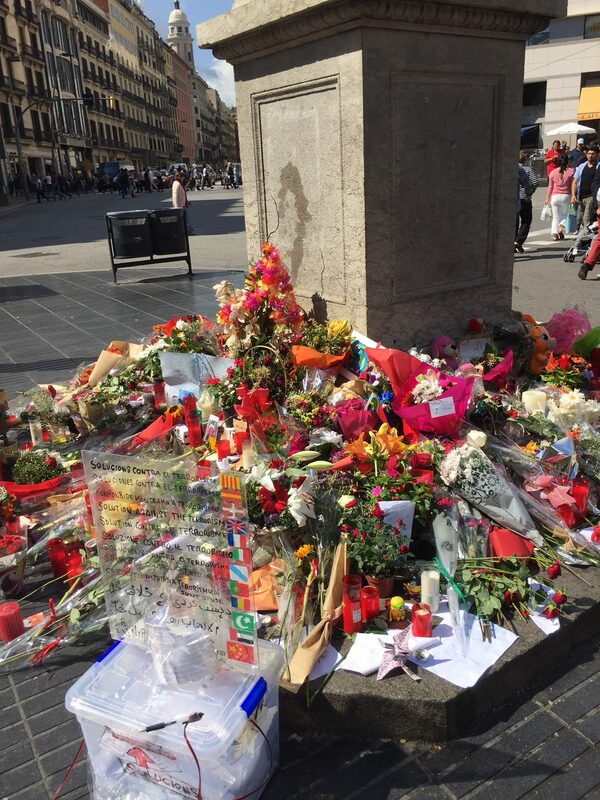 And then, of course, Daniel wrapped up the tour the same way we started with some great pickleball at the University of Barcelona and then a great dinner. Loved every minute of our PickleballTrips.com tour. Thanks Dan for a great time and a memorable experience.